Finally, the sunshine seems to be here to stay, and what better place to soak up some rays than at The Holbrook Club? We are open over the Easter Bank Holiday, with plenty of space for the kids to run around in, and the gym will be open for you to burn off those chocolate Easter egg calories! 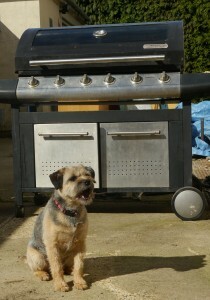 With the weather warming up, the Grounds Team have spruced up our BBQ, ready for the events and parties that are booked at the Club. 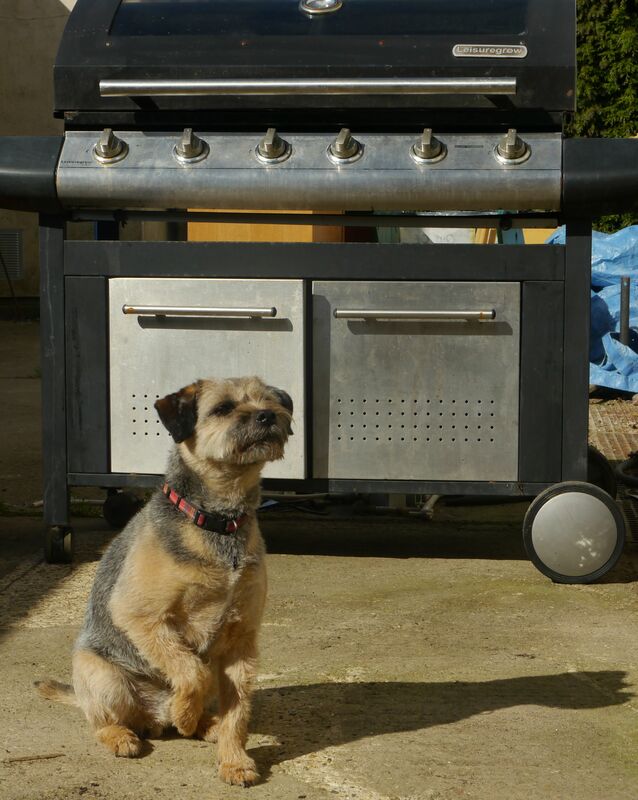 BBQ bookings are popular at The Holbrook Club as there is lots of outside space for guests to use, plus the fully licensed bar; and should the British weather let you down, we have the space to move your event inside (but not the actual BBQ, even I know that would be a fire hazard!). 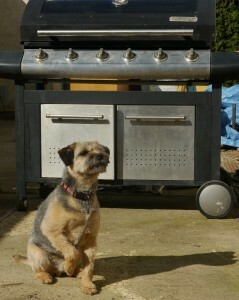 Are you having a BBQ this weekend, as I want to come round for sausages if you are, my favourite!! 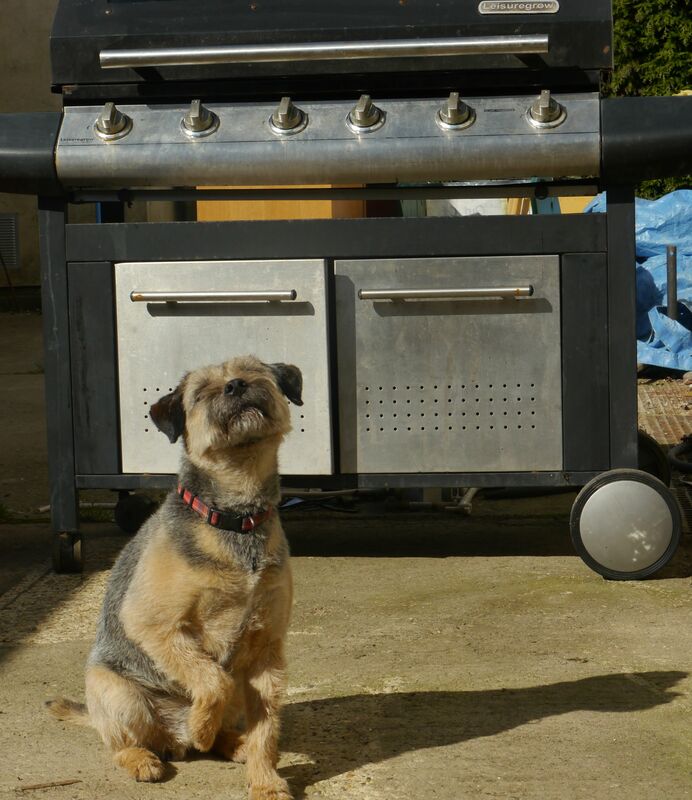 I’m sure I can smell them cooking, yuuuuuuuummy! 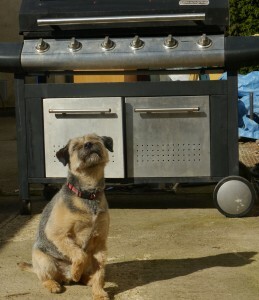 Yep, there is definitely the aroma of BBQ in the air, I can practically taste it, it’s making me drool!